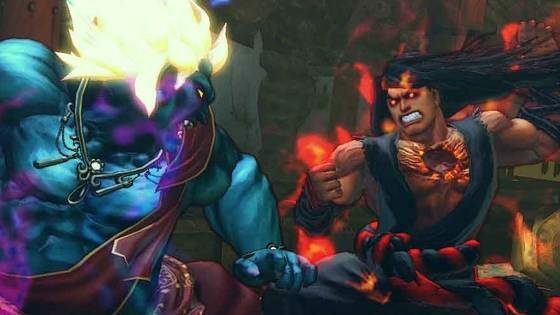 The full list of changes coming to Super Street Fighter IV: Arcade Edition with the version 2012 update has been released. 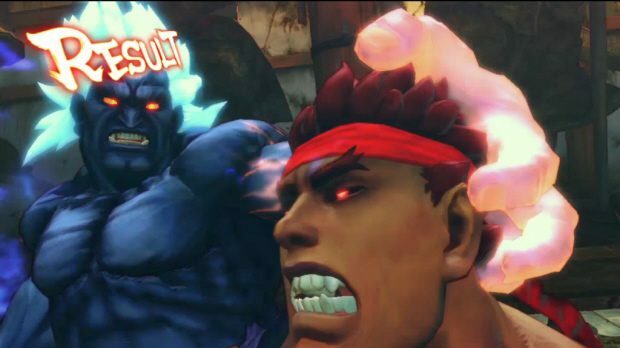 Among the changes are various nerfs and buffs for all of the characters in the game’s roster. Most notable are the nerfs to Yun and Yang. Most of the other tweaks were more subtle. Viper has lost some damage on her Burst Time ultra (which is widely considered to be the most useful of the two), but they’ve buffed the Burning Dance ultra to compensate. Juri will also received a few buffs, which will hopefully make her a more viable character on the competitive scene. 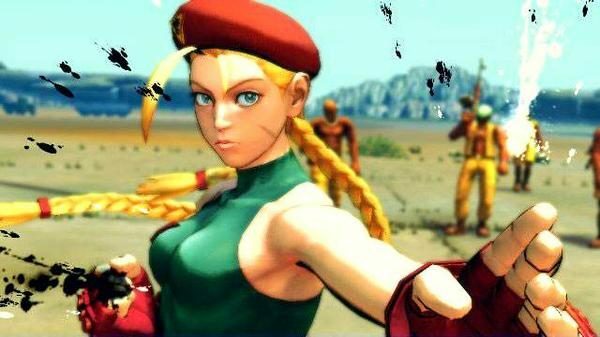 Unfortunately, my girl Cammy didn’t get any serious buffs, meaning you still probably won’t see her get used very often. 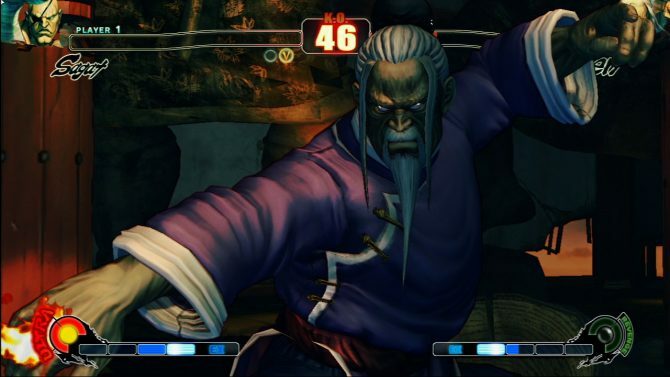 The version 2012 update will be available for both versions of Super Street Fighter IV: Arcade Edition sometime next year. Hit the source for the full change log.